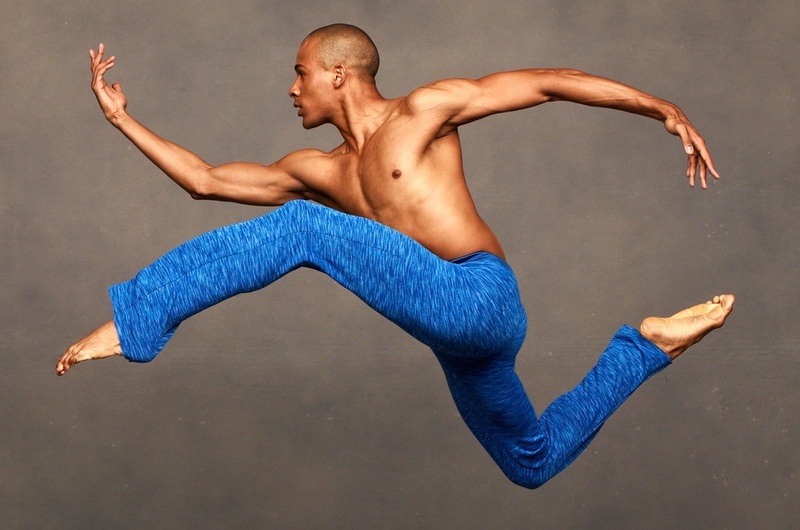 An Ailey dancer Troy O’ Neil Powell’s choreographic debut, Ascension, he creates a world ruled by a goddess and her muses whose collective aim is not to inspire acts of creation, but to set boundaries on them. The voice of one of Mr. Powell’s choreographic influences, the late Ulysses Dove, may be glimpsed here through the use of a driving percussive score and exciting athleticism. In this abstract work, Mr. Powell also incorporates intricate lifts to suggest that the adherence to limitations may provide a unique means of transcendence. "Ascension a ... piece by Troy O'Neil Powell has a whiff of disco about it…but it is not elevated club show-off stuff…. Michael Wimberly's music would baffle mere club dancers. Powell's steps interpret it with a blunt but clever grace."